Electronic Arts (EA) is launching its brand new subscription service, Origin Access Premier, on July 30. This service is specifically for Windows games on the PC. As previously mentioned, Madden NFL 19 has bonuses available through pre-ordering and Origin Access Premier. On Monday, existing Origin Access users will show as having ‘basic’ accounts, and will still receive everything that was originally paid for. The Premier version of the service allows you all basic account benefits, plus “full, unlimited access to our games, starting five days before they launch,” according to EA. Origin Access Premier will include all new PC games from EA. Four dates have already been announced for upcoming games, and they are below. 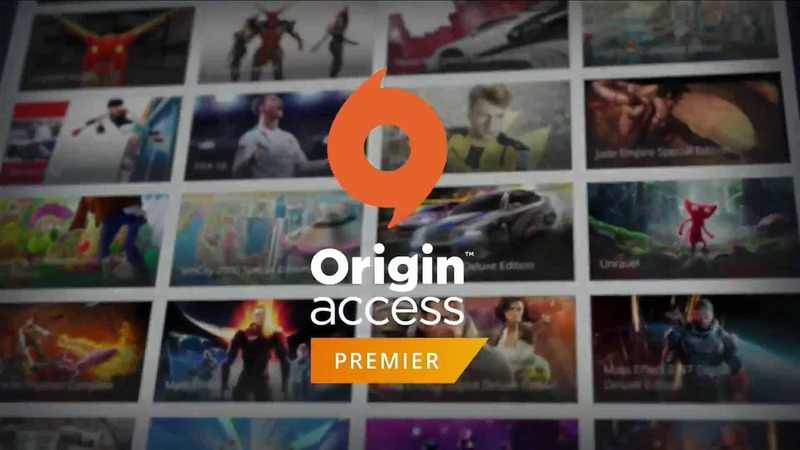 Those wishing to upgrade their basic Origin Access account to Premier will have to pay a steep price. The basic version costs $4.99 per month or $29.99 per year, similar to EA Access on Xbox. Origin Access Premier, however, costs $14.99 per month or a whopping $99.99 per year. What do you think of EA’s new game service? Are you getting Origin Access Premier? Let us know in the comment section below, and don’t forget to subscribe to SGO.